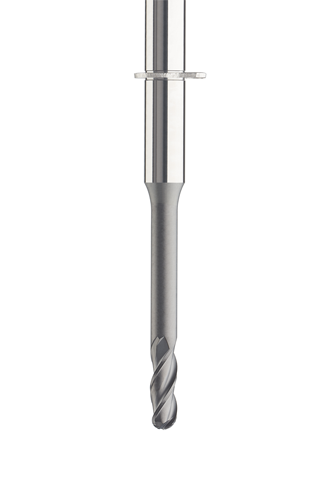 This range has been engineered to out perform the milling tool market leader when used in Roland dry milling machines. 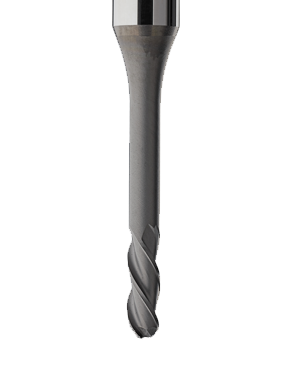 By taking into account the design and needs of both the Roland hardware and software our tool has a milling life expectancy 29% longer than competitors. 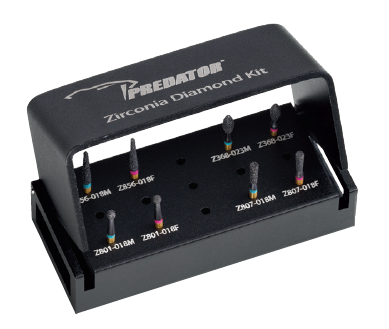 Prima Digital has a range of kits specifically curated for use in Milling Centres and Labs as well as a number of kits for chairside use by dentists. 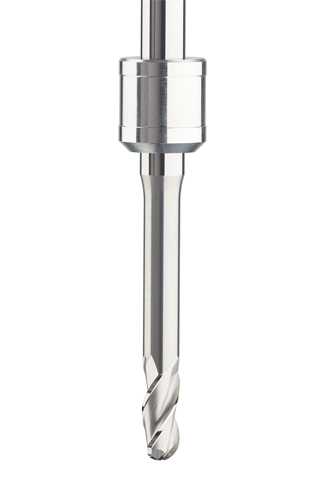 Our Full Range of Fit for vhf milling tools have been launched and we are ready to take orders. The Fit for Amann Girrbach range of Prima Digital tools have been launched and we are ready to take orders. 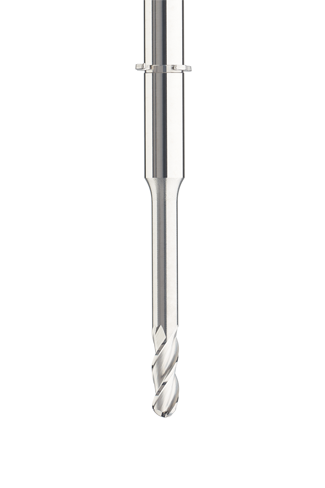 Our Full Range of Fit for Wieland milling tools have been launched and we are ready to take orders.